A complete solution to the negative effects of time and harsh conditions on your face. 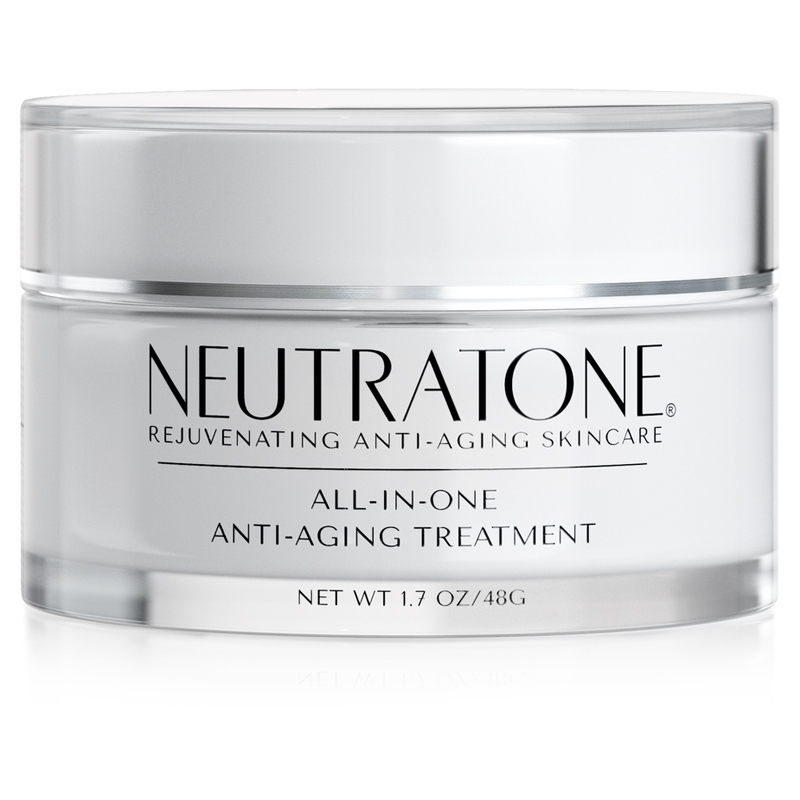 Neutratone’s signature product and #1 Seller, this all-in-one anti-aging treatment contains eight incomparable ingredients for battling wrinkles, dark spots, sagging, and dryness and restoring the skin’s youthful vitality. 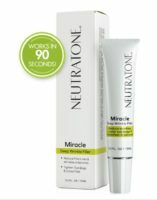 Reduces the appearance of wrinkles, creases, and fine lines. 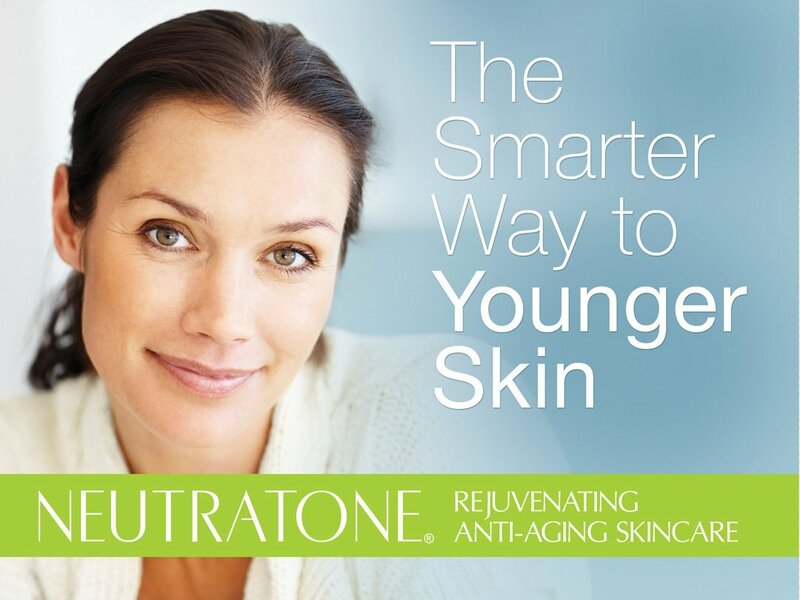 Encourages the production of new, healthier skin. Fades dark spots and hyper-pigmentation. Deeply hydrates for smoother, fuller, firmer skin. Replenishes nutrients while deeply conditioning the skin. I worked out in the field my entire life, and doing so put my skin to the test. I developed actinic keratoses on my forehead, which have to be treated by a dermatologist because they are very dangerous. I've also developed skin pigmentation on my face and neck and darkened skin spots. I have tried many skin care products to help alleviate the itching and flakes that the AKs cause, but I have to be very careful, and some of the creams and lotions burned or caused more problems. My wife started using the Neutratone products and I noticed the changes they made to her skin. Since she is in her 60s, the changes were pretty noticeable, not only to me but especially to friends who haven't seen her in a while, so I decided to try the product on my own face and neck. I have to say, the improvements were evident - even my young granddaughter noticed and asked what happened to the red bumps on my forehead! Now I don't have the tendency to scratch at my skin, and I notice an overall difference in the coloring of my face. I wasn't expecting miracles after years of outdoor work, but just the fact that the redness and flaking have been reduced is a blessing to me. 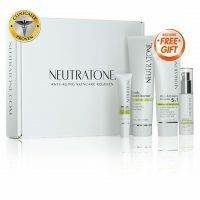 I have since made my wife order me my own set of Neutratone products because they've made such a difference in my skin's appearance and have reduced the problems of the AKs, and I'm extremely happy with the results. I'm really glad she found Neutratone. Swiss Apple Stem Cell: Stem cell technology promotes skin longevity by delaying aging and boosting collagen for plump, youthful skin. Dual Peptides (Matrixyl™ 3000): Stimulates collagen synthesis and boosts two major building blocks of skin to repair, restore and maintain your skin's youthful look. 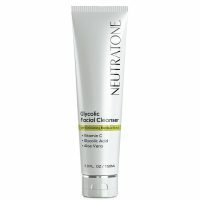 Sodium Hyaluronate (Hyaluronic Acid): Powerfully hydrates and creates a plumping effect that reduces the appearance of crow’s feet, wrinkles, and fine lines. 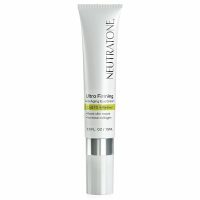 Retinol: Battles skin damage and promotes skin cell growth and elasticity, giving you smoother, clearer, more radiant skin. Coenzyme Q10 (aka ubiquinone): This potent antioxidant combats cell damage, boosts the production of collagen and elastin, and encourages skin growth, resulting in young, vibrant looking skin. 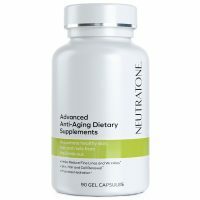 Vitamins A, E, and C: These powerful vitamins fight free radicals and stimulate collagen production while decreasing age spots, wrinkles, and fine lines. 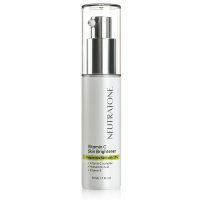 Generously apply Neutratone’s All-in-1 Ultra Anti-Aging Treatment morning and night to protect, hydrate, nourish, and revitalize your skin. 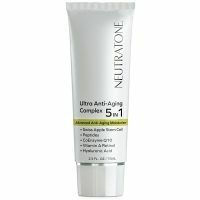 When used as directed, this dermatologist-tested and clinically-proven complex delivers eight of today’s most effective anti-aging ingredients deep into your skin to target the signs of age and environmental factors on your face. 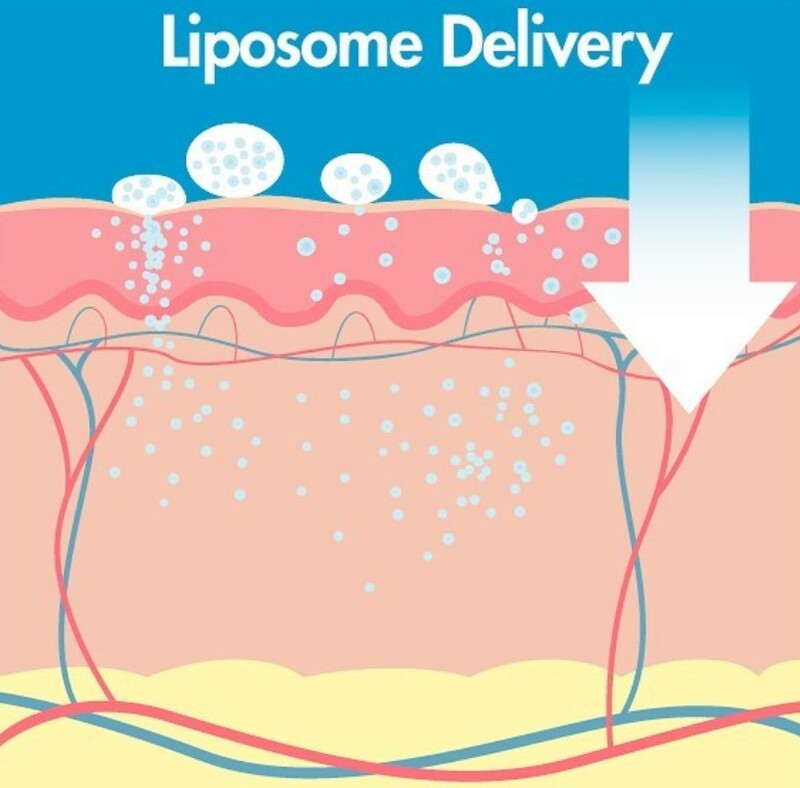 Harnessing the power of advanced liposome technology to penetrate deep in the dermis, this treatment successfully replaces nutrients while it hydrates, stimulates healthy skin growth, and protects your skin from future damage. The result: greatly reduced fine lines, deep wrinkles, and dark spots. 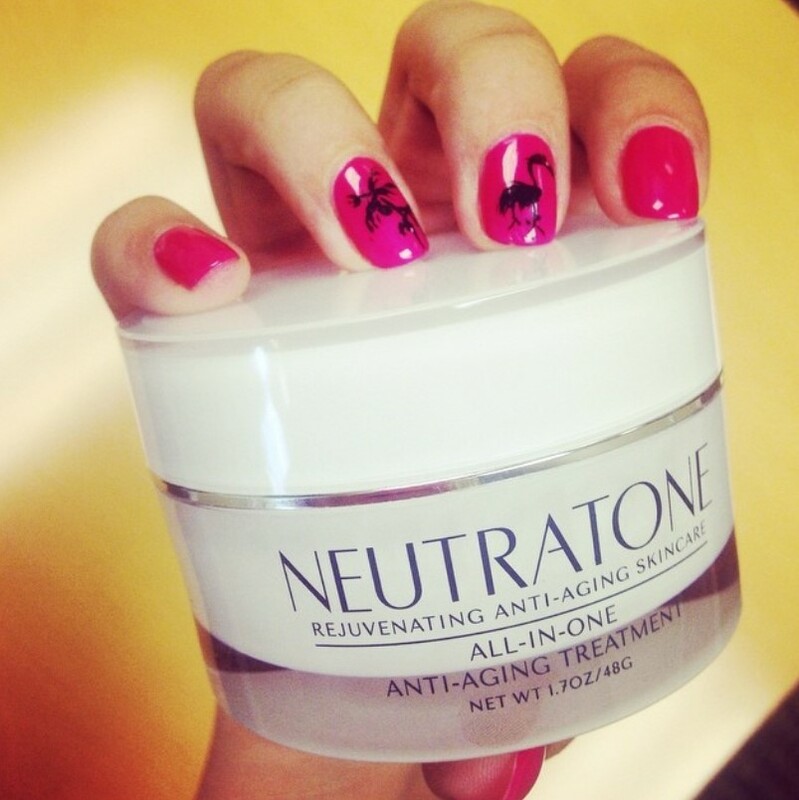 Use regularly to see the return of fuller, firmer, glowing skin. After cleansing and preparing your skin, apply a liberal quantity of the All-in-1 treatment to your face, neck and décolletage. Massage product into skin until completely absorbed. A possible slight tingling sensation is normal and indicates the product is working. Repeat twice daily, in the morning and at night. Water, Glycerin, Ascorbyl Methylsilanol Pectinate, Glycereth-7 Trimethyl Ether, Sodium PCA, Aminopropyl Ascorbyl Phosphate, PEG-12 Dimethicone, Arctostaphphylos Uva Ursi Leaf Extract, Magnesium Ascorbyl Phosphate, Arbutin, Paeonia Lactiflora Root Extract, Malva Sylvestris (Mallow) Extract, Mentha Piperita (Peppermint) Leaf Extract, Primula Veris Extract, Alchemilla Vulgaris Extract, Veronica Officinalis Extract, Melissa Officinalis Leaf Extract, Achillea Millefolium Extract, Tocopheryl Acetate, Ahnfeltia Concinna Extact, Sodium Hyaluronate, Sclerotium Gum, Alcohol, Propylene Glycol, Glycolic Acid, Tartaric Acid, Lactic Acid, Malic Acid, Vitis Vinifera (Grape) Fruit Extract, Passiflora Edulis Fruit Extract, Ananas Sativus (Pineapple) Fruit Extract, Alcohol Denat., Lonicera Caprifolium (Honeysuckle) Flower Extract, Lonicera Japonica (Honeysuckle) Flower Extract, Tetrasodium EDTA.